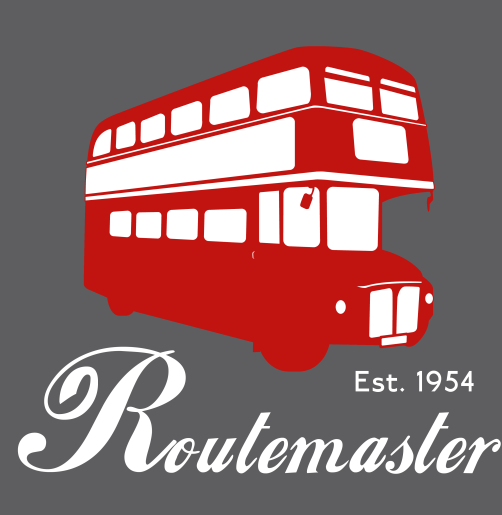 Home / Posts / Video: History of the Routemaster London Bus – Our London Bus Shirt Returns for Limited Christmas Run – 72 Hours Left to Buy! 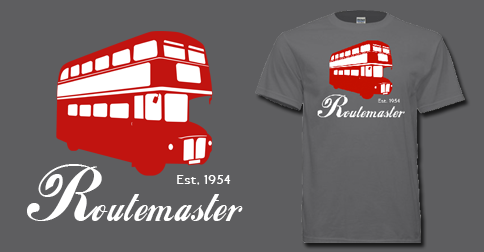 Video: History of the Routemaster London Bus – Our London Bus Shirt Returns for Limited Christmas Run – 72 Hours Left to Buy! We’ve brought back one of our classic shirts for a limited reprint run in time for the holidays. If our recent Routemaster London Bus t-shirt over at Anglotees has inspired you to learn more about the classic London bus, we’ve found this great video that tells about all the history. Very interesting! Next post: The Official Anglotees Black Friday / Thanksgiving Week Plan – Please Read for Details!